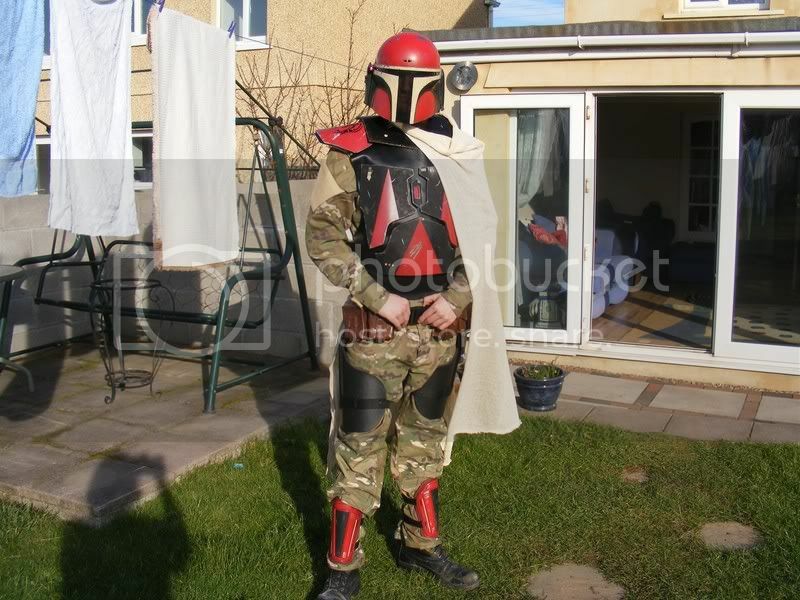 Here are some pics of my recently redone Bacara, and older Mon Cal jedi custom, and Capt. Compton with better shoulders. Please Leave feedback and thanks for looking, more updates soon! Here is my SA Commander Neyo, made using bathna5's amazing sculpt. Also, my work on Imperial Commando figures has begun. I'll update with pics once I get more done. As always, please leave feedback and thanks for looking! Can you just pop the cast head on? How brittle or soft are they? They are not brittle, but quite hard, and for the popping on, it depends on what clone you use, #6 or #41. With #41, I had to hollow out the head a litttle. Mon Cal Jedi - looks awesome! reminds me of the one that In Rem made for his photonovel series! Bacara - that's one of the best ones I've seen... very great weathering, looks like he just really killed Ki Adi Mundi. Neyo - I'm probably one of the few that just don't like the Neyo helmet design that Lucasfilm created for this... but the custom is still fantastic. I also like Bacara, he looks like he's straight from the movie. Neyo's accessories and paintjob are good -- is that insignia on his torso one of those stickers? Mon Cal guy looks like a good Mon Cal Jedi should. I have to echo Chewie's comments about the Imperial. The shoulders look a bit dislocated. Burrowing them deeper into the torso would improve the look, I think. Kudos for the attempt, as it's hard to work up the courage to boil, pop, slice, and dice sometimes. Bacara now has a removable helmet, check it out. And you can't tell from the pic, but he now has a metal antenna made from a pin. As always, thanks for looking and please leave feedback. Coolness!! 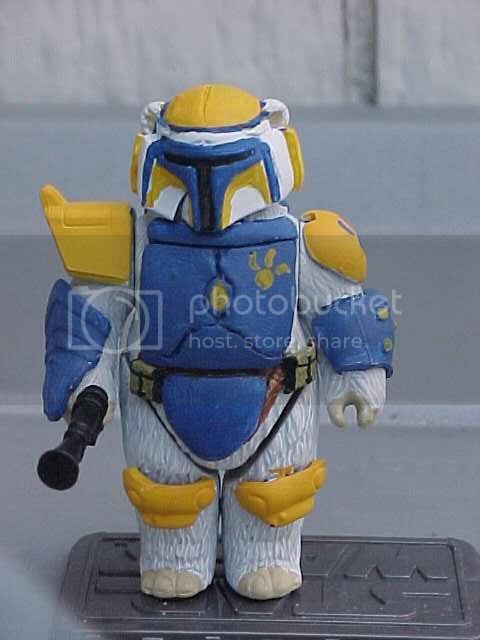 A Bacara with removable helmet is on my to-do list as well. I like the head in particular. Which figure donated that? Not the AT-TE Gunner, because that one has more of a surprised look on his face. Are you gonna make a softgoods kama later on? That'd be really awesome. The AOTC evo clone donated the head. As for the kama, I'm not sure, I've never really done anything with softgoods, but I may give it a shot. Thanks for the kind words! My Mygeeto Bridge is almost done, got it sanded, painted, and blackwashed. Now it needs debris and some supports. I'm really happy with it. LMK what you think and thanks for looking! "Sir we've spotted an AAT down the bridge, we could use your help." Great job on these Clone Commanders, CC1, some of the better versions I think. That bridge dio is really looking superb...I love the two action shots with Bacara and Mundi. Looking real good there CC1. The texture and waethering look dead on. I really want to see this finished.